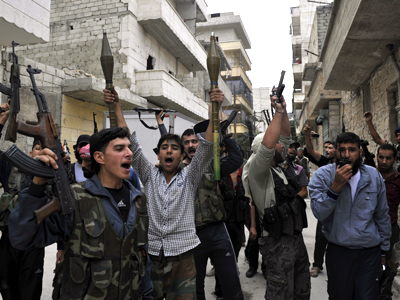 The Free Syrian Army – Syria’s largest armed opposition group – has declared it is relocating its leadership to Syria. The move comes as opposition groups meet in Qatar for talks on forming a new body to replace the Assad government if it falls. ­The announcement comes just after the US called for a "shakeup" of the opposition. 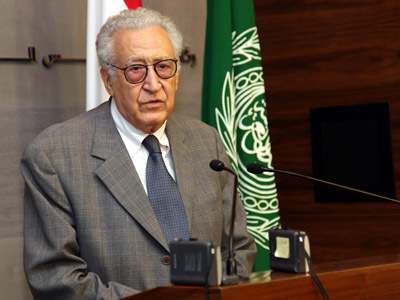 Mustafa Sheikh, who heads the military council that presides over the Free Syrian Army (FSA), said that Saudi Arabia had promised more support on the condition that the group becomes better organized. And now, he says the FSA is doing just that. According to Sheikh, the group has started to restructure itself into five divisions over the past ten days – north, south, east, west, and coastal. He also said the group plans to elect new leaders. The FSA’s leadership is currently based in Turkey, but Sheikh says the headquarters, along with around 200 officers, will soon move to “liberated” parts of Syria. “For a better organization, for better morale and for better control on the field, [the move] is preferable,” Sheikh told AFP. 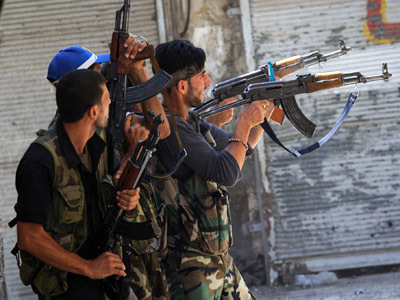 Sheikh said that that FSA’s top priorities were organization and securing heavier weapons. Many anti-Assad forces are resentful of the West for refusing to provide heavy weapons or implement a no-fly zone. He also hopes the restructuring will give nations reassurance that donated weapons are reaching their intended destinations. "This body will operate in an organized and disciplined manner. When this happens, the international community will know where these weapons are going," he said. Until now, organization hasn’t been the opposition’s strong point – in fact, Western governments including the US have been quick to criticize its lack of unity and failure to represent those fighting on the front lines. 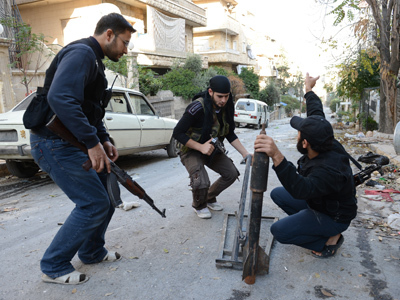 The Syrian opposition currently consists of several factions, which fail to communicate with one another. 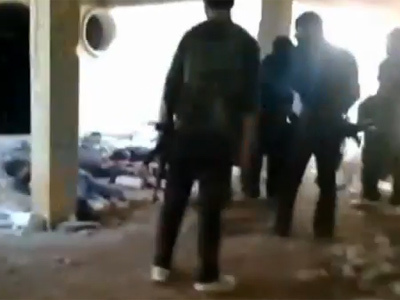 Many of the rebel groups have reportedly been infiltrated by radical Islamists linked to al-Qaeda. Just last month, an American official responded to a report that most of the arms funneled to the Syrian rebels reportedly end up in the hands of hard-line Islamist extremists. “The opposition groups that are receiving the most of the lethal aid are exactly the ones we don’t want to have it,” the official told The New York Times. The latest FSA's move comes as Syrian opposition groups meet in Doha, Qatar. The gathering was put together in hopes of uniting the fractious Syrian anti-government forces. On Friday, a main opposition group elected a new leader in Doha, and on Saturday, all the movements participating in the meeting are set to agree on a wider opposition body designed to become a "government-in-waiting." All things considered, however, three major opposition groups still boycotted the meeting, causing concerns that the plans to form an international-recognized umbrella organization could fail.